Father’s Day is upon us once again. Buying gifts for our dads can get really challenging especially because most times, dads don’t really ask for stuff. And while a cake or dinner to his favorite restaurant may be good enough, they may come off as last-minute and not well-thought of. Shoes, on the other hand, is a fool-proof Father’s Day gift if you ask me. Because, 1.) 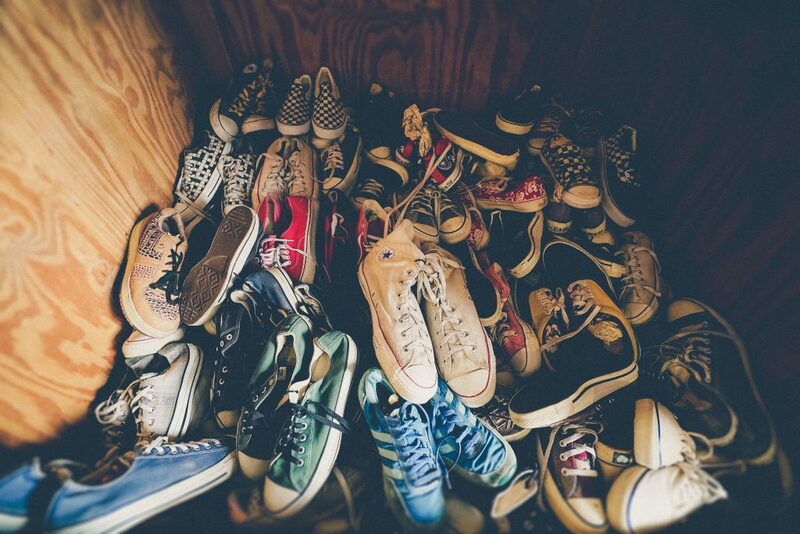 shoes last a long time, and 2.) if your dad ends up not liking the shoes you chose, you will end up with a pair for yourself, given you share the same shoe size. Plus, “dad shoes” are having a moment in fashion right now. From those Raf Simons Ozweegos to the Balenciaga Triple S, there has been a trend that seems to associate quirky (some will say ugly), out-of-this-world shoe designs to the masculine figures in our lives. Now, I don’t know about your dad but here are some suggestions, should you opt to get him a pair of shoes this Father’s Day. Penny Loafers – a shoe style recognized worldwide features crisp details and hand sewn construction. The one that started it all. This seasonal update to our original boat shoe features nautical stripes at the heel and on the footbed. Tap to shop. The street icon returns with a boost. #STANSMITH Boost drops tomorrow. Available in adidas NBHD Glorietta, adidas NBHD Uptown, Commonwealth Aura, Sole Academy BGC and ATC, and Sneak Peek Shang.